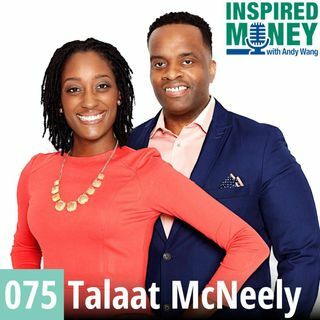 Talaat and Tai McNeely "America's #1 Money Couple", are Financial Educators that are on a mission to get individuals and couples on the same page financially, and to experience the joys of financial freedom. Great show Andy. One of my faves.